• Compatibility with Sony's Fast Hybrid AF and AF-C modes. • Precise focusing even in contrast AF-only cameras. • Compatibility with in-camera image stabilization (note that the lenses themselves are not image-stabilized). • Data-loaded for in-camera aberration control. The super-fast f/1.4 maximum aperture, paired with the medium-telephoto focal length, produces exceptional out-of-focus elements for gorgeous, buttery bokeh in portraits. A Hyper Sonic AF motor provides fast, accurate focusing accompanied by a large, tactile manual focus ring. 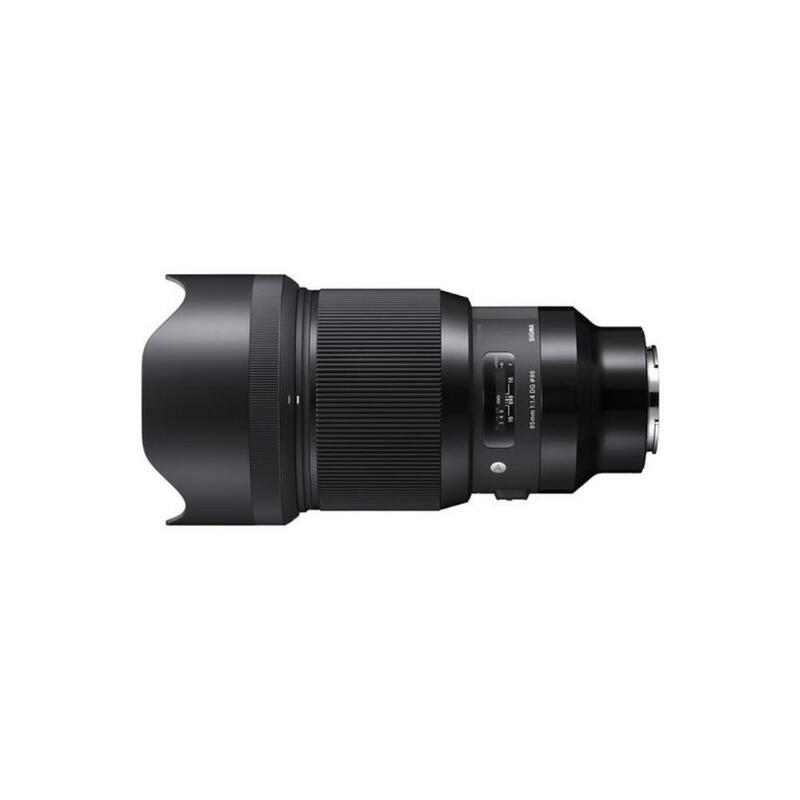 Sigma's Art line of lenses are designed to achieve optical performance that is suited specifically for creative and artistic applications. 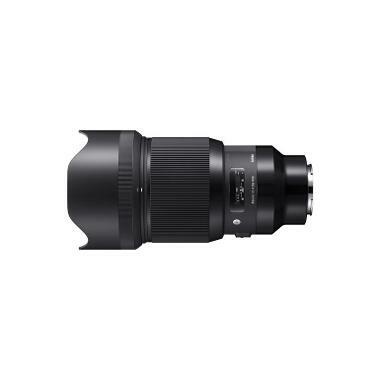 This lens is ideal for portraits, product photography, fine art work, commercial shooting, and wildlife.